Takeaway: I’ve summarized the results of a recent meta-analysis on the effects of caffeine on our mental and physical performance. That research found caffeine positively affects our cognitive and physical performance in most measurable ways. Estimated Reading Time: 3 minutes, 29s. I’m in the process of poring through hundreds of research papers for a big new project, and stumbled across one study that was too good not to share. In late 2016, Tom McLellan, John Caldwell, and Harris Lieberman undertook a massive project: to summarize more than 250 research studies on how caffeine impacts our mental and physical performance. After reading through studies from the past century, they discovered conclusively that caffeine enhances our mental and physical performance in pretty much every measurable way. Note: The caffeine doses recommended below are written in milligrams (mg). For reference, there are about 125mg of caffeine in a cup of coffee, and around 40mg of caffeine in a cup of steeped tea. Caffeine improves your perseverance, especially with lengthy, boring, and tedious tasks. In fact, doses around 200mg can “improve your performance for several hours.” This effect holds true regardless of how tired and fatigued you are. 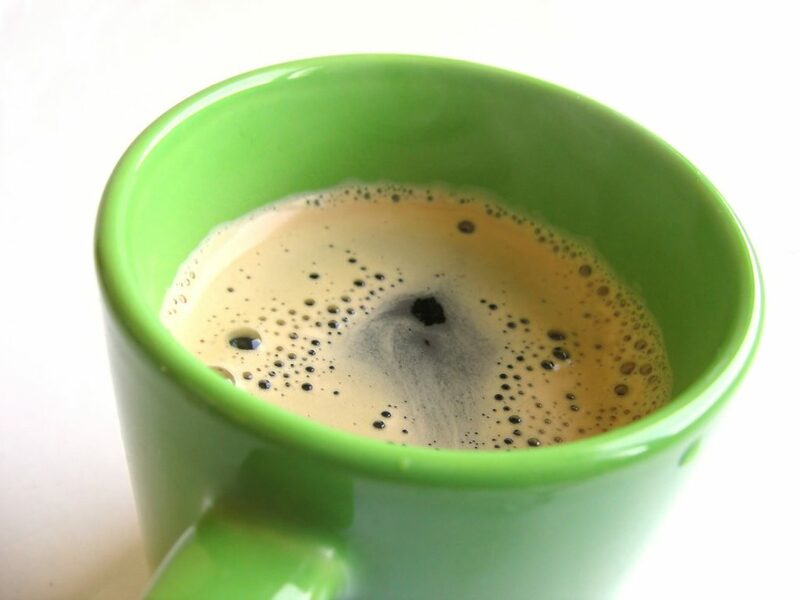 Caffeine deepens your focus, regardless of whether a task is simple or complex. In laboratory studies, caffeine boosted peoples’ response speed and As with tasks that require perseverance, these effects diminish after you’ve consumed 200-300mg of caffeine. Caffeine increases your performance on tasks that require verbal memory, reaction time, and visuospatial reasoning, such as designing a building or putting together a jigsaw puzzle. Caffeine boosts your performance during endurance exercise. While you’ll need a bit more caffeine to experience these effects—about 375mg—caffeine can boost your performance for several hours during endurance exercise. Consume a smaller dose of caffeine while warming up if you want to perform better but don’t want to consume that much caffeine. Caffeine boosts your strength training performance. Two-thirds of the research uncovered found that caffeine consistently boosts performance during muscle strength and endurance exercise. Caffeine increases your tolerance to pain during exercise. Caffeine “has been shown to reduce sensation of pain” up to 24-48 hours after exercise. Caffeine has also been found to “reduce perception of effort,” which increases your resiliency during workouts. The effects of caffeine diminish beyond a certain point. The more caffeine you consume, the more positive an effect you experience—up to a point. Beyond 200 or 300mg, the effects begin to diminish. Doses higher than 400mg can lead to greater anxiety, and may even impair your performance. If you’re looking for a quick hit, chew caffeinated gum. This “allows for rapid absorption through buccal tissue of the mouth.” Caffeinated gum isn’t as social as a coffee—it’s hard to discuss business ideas over a stick of gum, or ask a friend out on a gum date—but at least you’ll get the effect of caffeine, and fast. Everyone is different, so take these numbers with a grain of salt. Caffeine tolerance is influenced by many factors, including your weight and genetic makeup. While this article references specific amounts of caffeine, use these numbers as general guidelines—they’re averages across tens of thousands of people, after all. Like most productivity advice, adopt what works for you and leave the rest! Caffeine is not without its side effects—it will absolutely cause your energy levels to dip later in the day, and can lead to anxiety and bloating in some people. But for most, the benefits greatly outweigh the costs. If you’re looking to boost your mental or physical performance, caffeine will certainly do the trick.